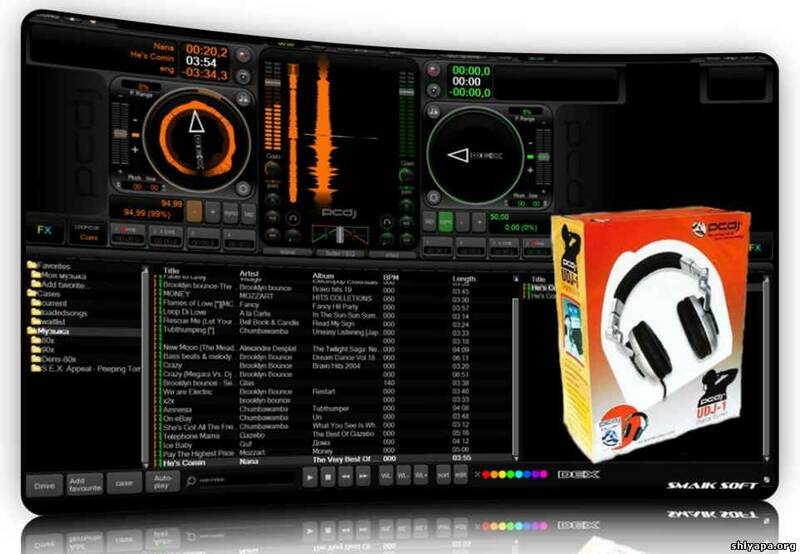 PCDJ DEX 2 for MAC or Windows is our all-encompassing professional DJ software that’s simple enough for the novice, but feature rich enough for any seasoned DJ. Gu Zheng is one of the most beautiful, traditional Chinese instruments with a history of more than 2000 years. The modern Gu Zheng is a Chinese plucked zither equipped with 21 strings and movable bridges. 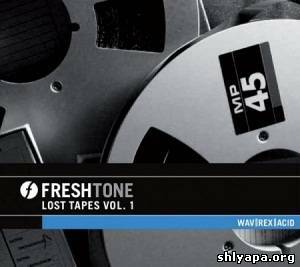 ‘Lost Tapes Volume 1’ resonates with the textural sensations of an age, with that human touch, spontaneous and exciting. 43 choice cuts featuring the instruments, and the playing style of the an era, with the gestures of soul, pure and funky, and sounds of the ghosts of pop’s past. We would like to introduce our second installment of Inspiration. 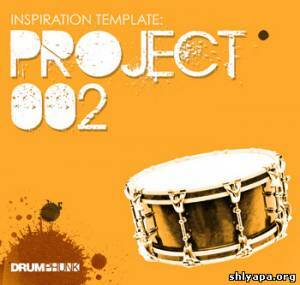 Included in the pack is a full arrangement idea intended to inspire productions and ideas. 'Deep At Night Vol 1: House Construction Kits' is the latest product from Loopoholics. 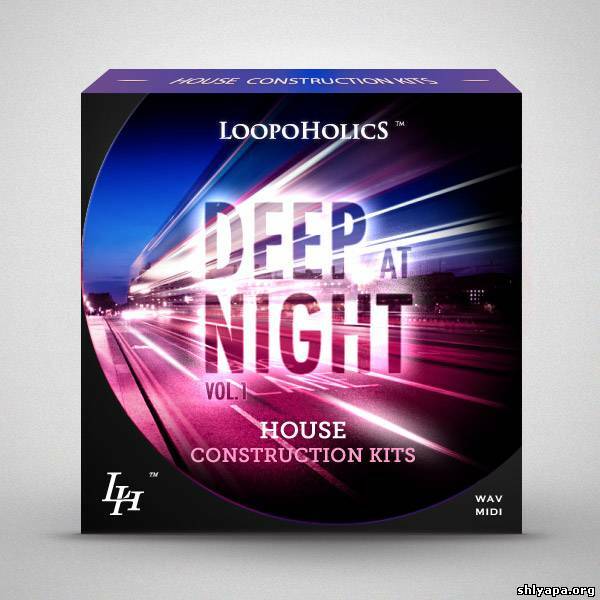 This pack gives you six hot Deep House Construction Kits, perfect to take your productions to a higher level. You can expect to find here over 145 loops including stabs, synths, Rhodes, deep basslines, and much more. 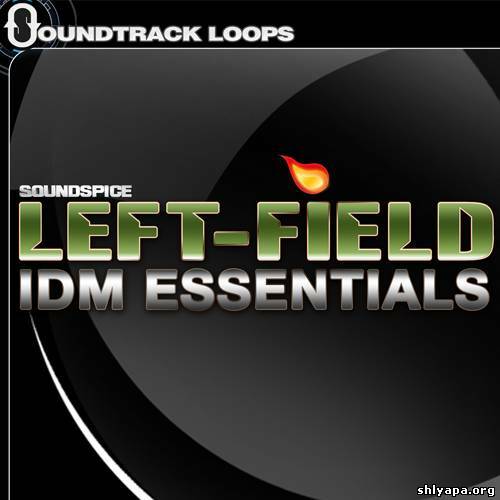 SoundSpice's latest release, Left-Field IDM Essentials, is coming through hard with intelligent dance music, grimy rhythms, and smart, popping notes. Winner of best new producer @Breakspoll 2012, Mafia kiss brings his tough Beats and funky Basslines to this exclusive sample pack. 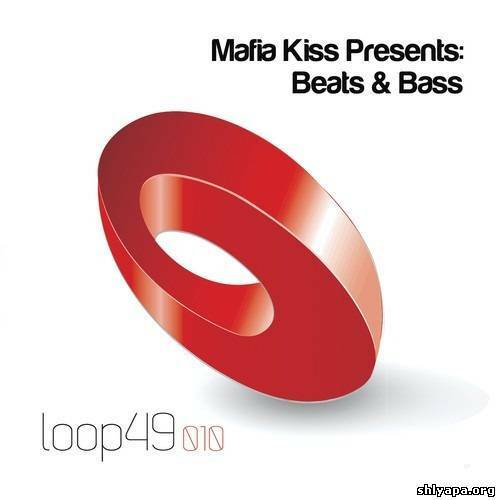 This collection includes 10 mini tracks all stripped down into separate components in sympathetic keys so all the basslines and hooks can be interchanged and will work in various forms and combinations. 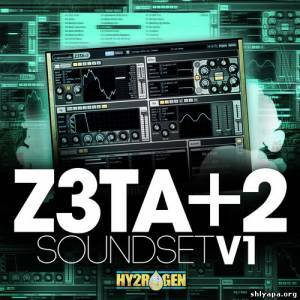 Hy2rogen adds a new synth member to the preset family bringing more up-to-date club sounds. After dealing with popular digital synthesizers like Massive and Sylenth1, Hy2rogen turns his attention to the recently improved Cakewalk Z3TA+2. iSonics makes it easy to convert any audio format to all popular audio formats: MP3, MP2, AAC, FLAC, ALAC, WMA, OGG, AC3 and WAV. 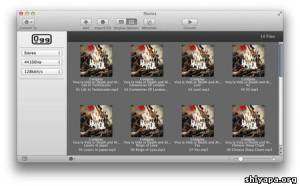 It handles Metadata with ease and even enables you to change Metadata including automatically downloading cover art. 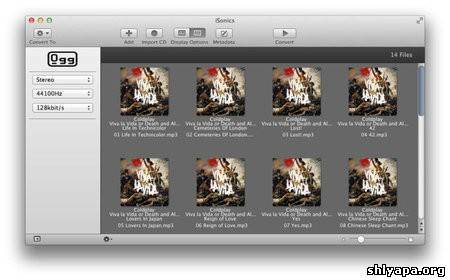 As a bonus you can import CDs and convert the audio tracks to any audio format including metadata retrieved online. SmartScore Pro... There is simply no faster way to get printed music into your computer. Band arrangements, operas, hymns, musicals, orchestral parts and scores appear on-screen in editable and playable form within seconds after scanning. The Session Percussion ADpak is a selection of handpicked percussion instruments combined as a creative suite for Addictive Drums. Everything in Session Percussion was specifically selected and recorded to work as a regular kit within Addictive Drums, combining the playability of a standard drum kit with the exotic sounds of percussion instruments to maximize compatibility and creative beat construction. Whether you need complete arrangements, busy beats or just a percussion compliment on top of another beat this is the perfect tool to find the right elements fast. The beats and songs reach from old school funk and soul to modern dancehall riddims. 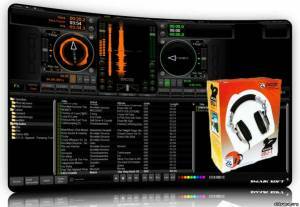 All beats are made with many different variations and layers opening up for unique beat construction possibilities. Akai Professional are extremely fortunate in having at the helm of our R+D department some of the early pioneers of synthesis and electronic music. With almost 40 years of innovative design and inventions in the music industry, not only have they seen it all, they have also done it all (and more often than not, they did it first!). FXpansion's Etch is a versatile filtering effect based on DCAM circuit-modelled technology. Etch's dual filters let you switch between 4 models for all manner of fat and warm subtractive tone-shaping, with a comb filter type providing mind-bending psychedelic effects. 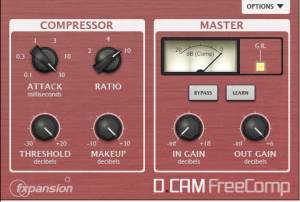 FXpansion is proud to present DCAM FreeComp, a free circuit-modelled compression plugin in VST, AU or RTAS formats. 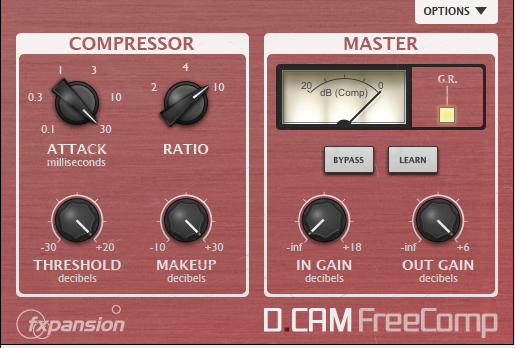 DCAM FreeComp is a realistic model of a classic console bus compressor design, designed to gel subgroups and entire mixes together while enhancing punch and definition. It's also excellent at taming peaks in individual tracks and instruments, creative sculpting and heavy, pumping compression effects. The Fender Telecaster. It's one of the most iconic and sonically distinguishable instruments in modern music. 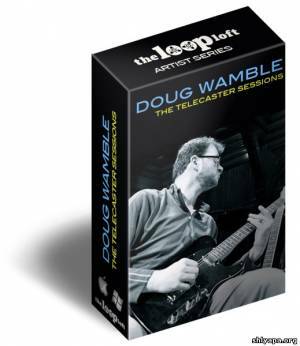 Guitarists including Buck Owens, Muddy Waters, Albert Collins, Steve Cropper, Jeff Buckley and Jonny Greenwood have all made the Telecaster an essential component of everything from country to blues to soul to modern rock. Here's Serial Box March 2013 Issue.Release date: 01-03-2013 (number 128). 57 new entries updated this month (8922 total).